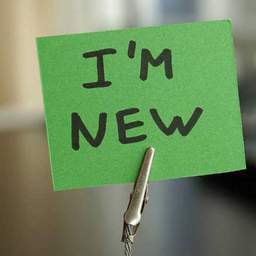 So I'm now CD19.. 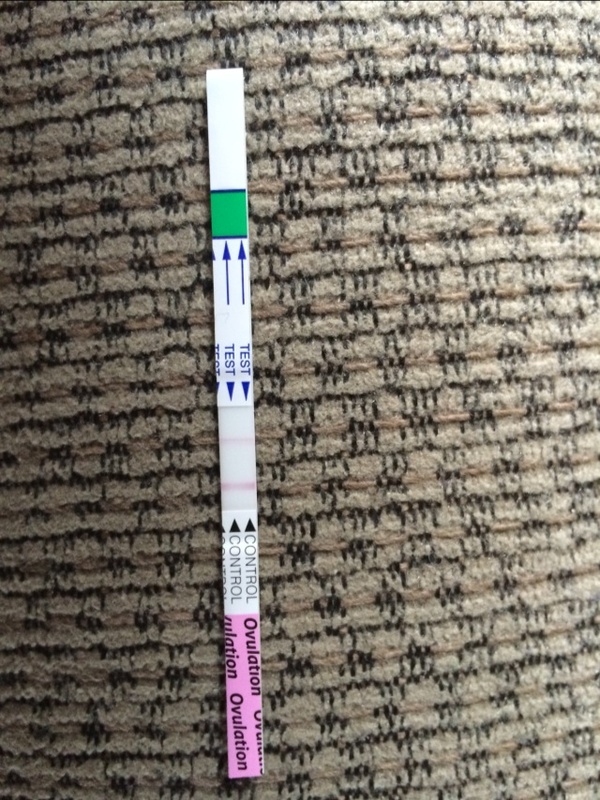 Still no positive opk (I think). This is the closest I've got to a positive. What do u think? Maybe this afternoon? Usually the line doesn't show up until the 5 min mark. This one showed up right away, and I also has loads of ewcm yesterday! :) here's to hoping!